Brownie's Yacht Toys has spearguns for fishing by Riffe and Headhunter Spearfishing. See more information below. Contact Us and we can answer your price and model questions. Brownie's Yacht Toys has Riffe Spearguns and accessories. Check out our Riffe Spearguns page for more information. 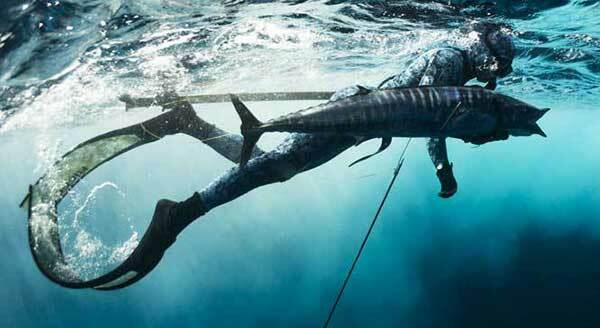 Brownie's Yacht Toys offers Headhunter Spearfishing spearguns and accessories. 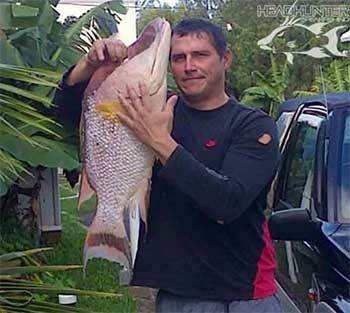 Find out more on the Brownie's Headhunter Spearfishing web page.